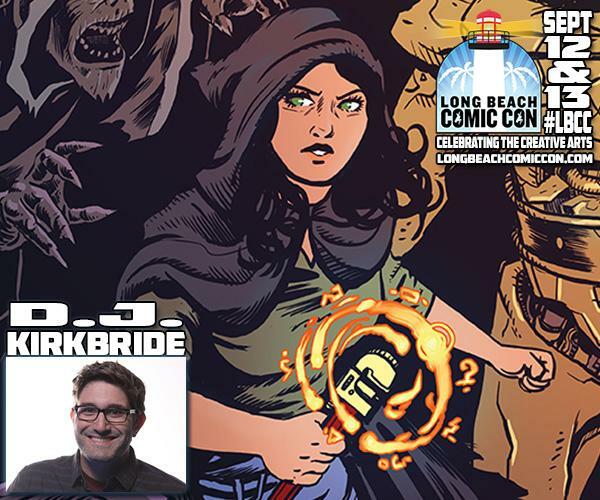 Long Beach Comic Con 2015 – Sept 12 & 13! Posted on September 8, 2015 by D.J. 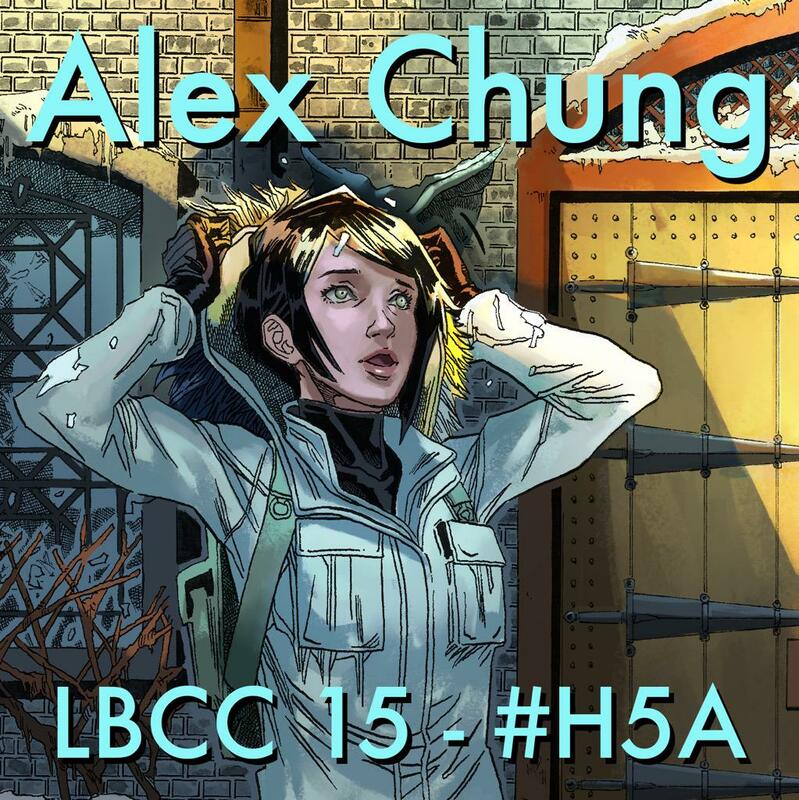 I’ll be at Long Beach Comic Con this weekend, September 12 & 13! A good time is sure to be had at half-table H5A, as I’ll be armed with a sharpie and copies of AMELIA COLE AND THE UNKNOWN WORLD, AMELIA COLE AND THE HIDDEN WAR, AMELIA COLE AND THE ENEMY UNLEASHED, THE BIGGER BANG (all from idwcomics), and NEVER ENDING (darkhorsecomics) – ready to sell ‘n sign ‘n chat! My pal Alex Chung will also be on hand with his terrific mini-comics ZAYRA and BUCKETS, plus snazzy buttons! Please stop by, enjoy/discover/celebrate indie comics, and have all the fun!